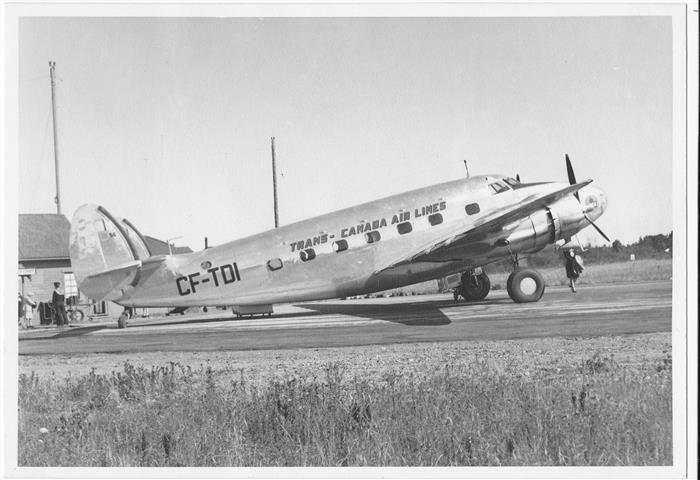 Trans Canada Airlines (TCA) at YYJ. Seasons Greetings card from Patricia Bay. 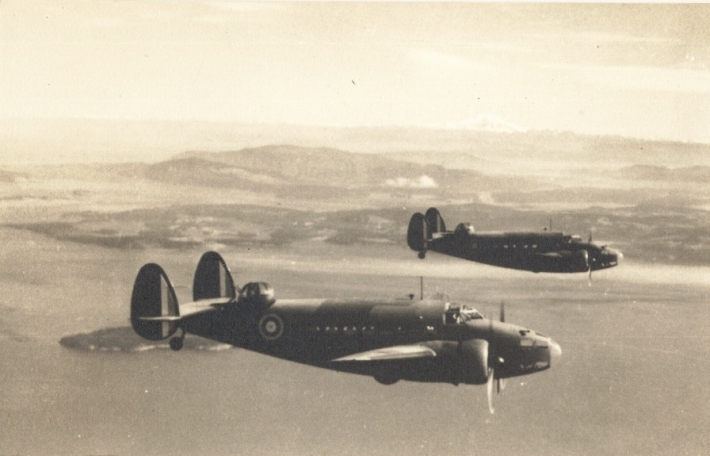 Lockheed Hudson's over Patricia Bay. 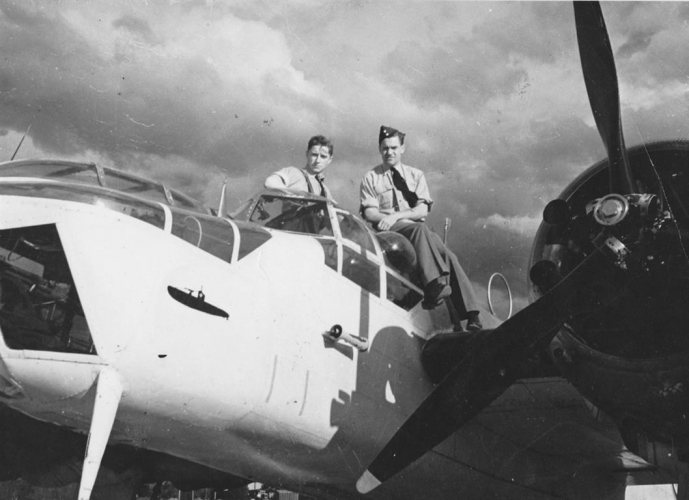 Flight Lieutenant George Walter Du Temple, Commanding Officer of 111 Squadron, Pat Bay 1940 -1941. 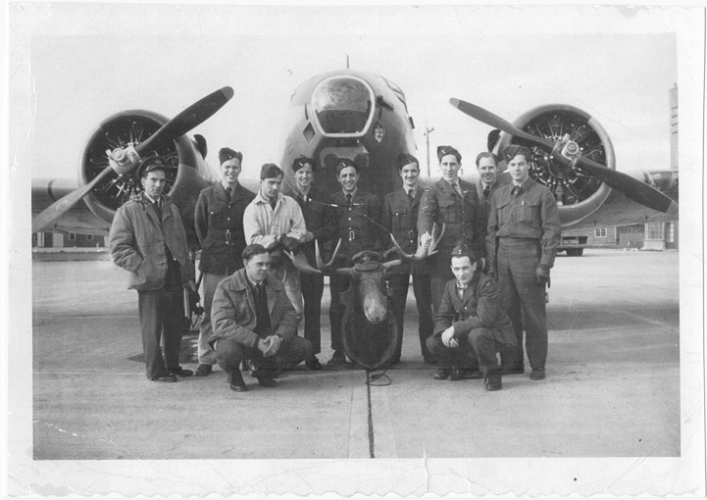 The first RCAF aircraft was an AVRO 626 flown by Du Temple, with crewman Corporal W.S. 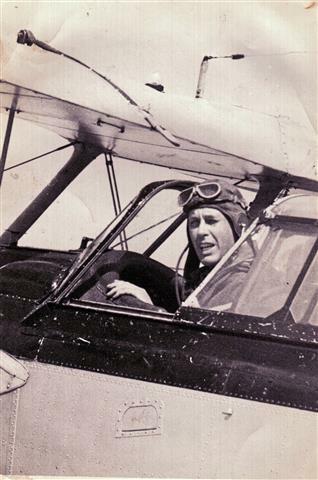 (Rusty) Hopper October 22, 1939. 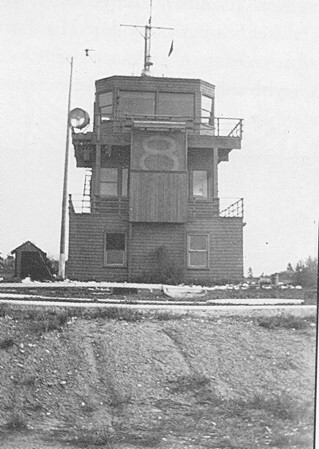 YYJ's original air traffic control tower. 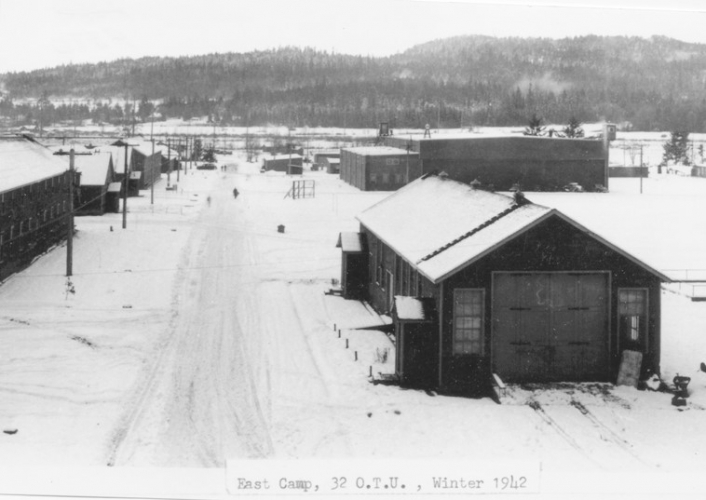 East Camp in the Winter of 1942. 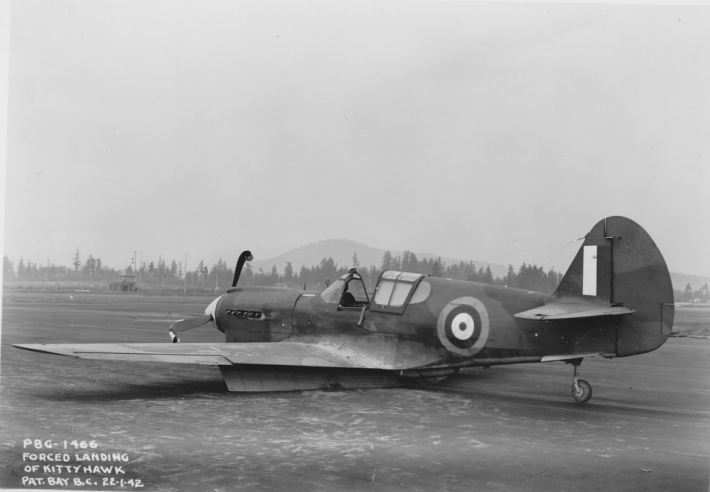 Pat Bay was home to British and Canadian Personnel. 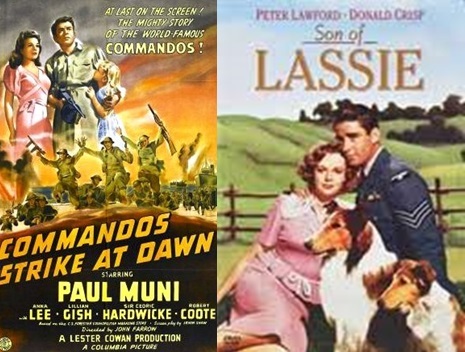 Movies filmed at Pat Bay.